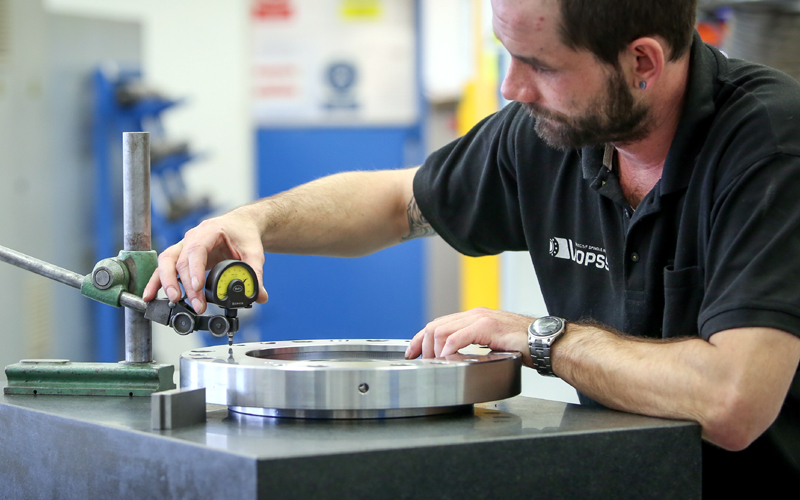 We have been repairing and servicing machine tools since 2006. We make a point of quality of our work, full service and accuracy. We regularly invest in technologies and production spaces. We innovate, develop and produce our own tools. 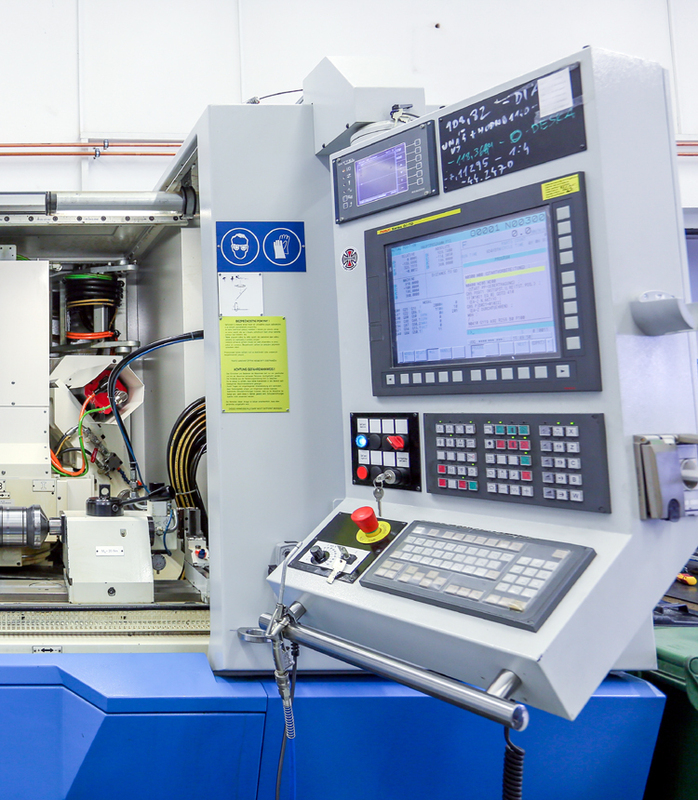 We do all of this in order to provide you with the best service of spindles repairs, machine tool servicing and precision grinding. Technologies are important to us. They help us to do top-class work. Even though we protect our technologies and practices as valuable know-how, we uncover at least part of our technology park at this point. VOPSS Řepeč s.r.o. was founded in 2006. 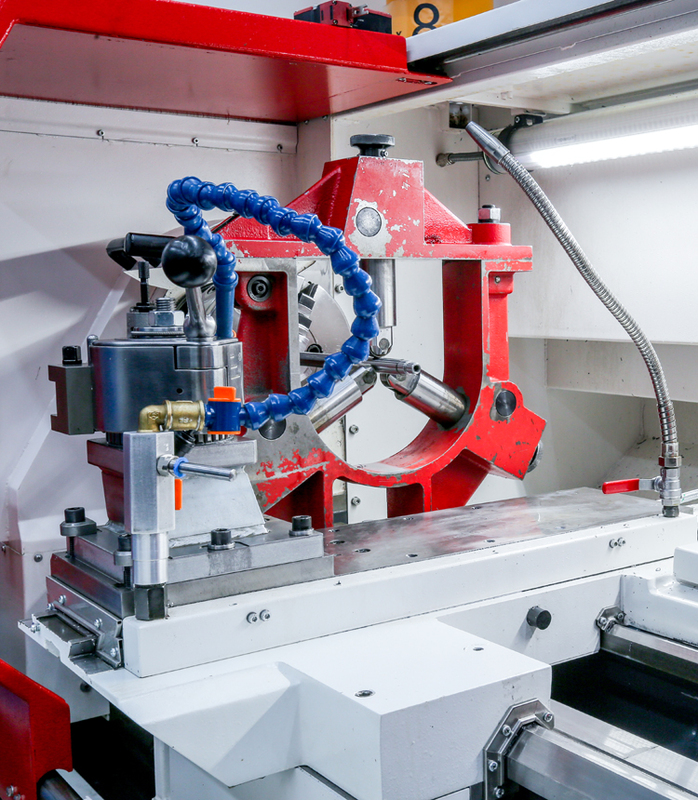 From the beginning, it specializes in grinding and refurbishing machine parts of machine tools. Since 2010, the company has a new owner, who has been working in the leading Czech engineering company Kovosvit MAS for 30 years. He brought Baťa’s spirit, experience and valuable know-how to the company. The demands on accuracy and quality have increased. Between 2010 and 2014, the company invested in expanding and upgrading production and assembly areas. It bought new diagnostic and machinery equipment. New qualified specialists have joined the team. 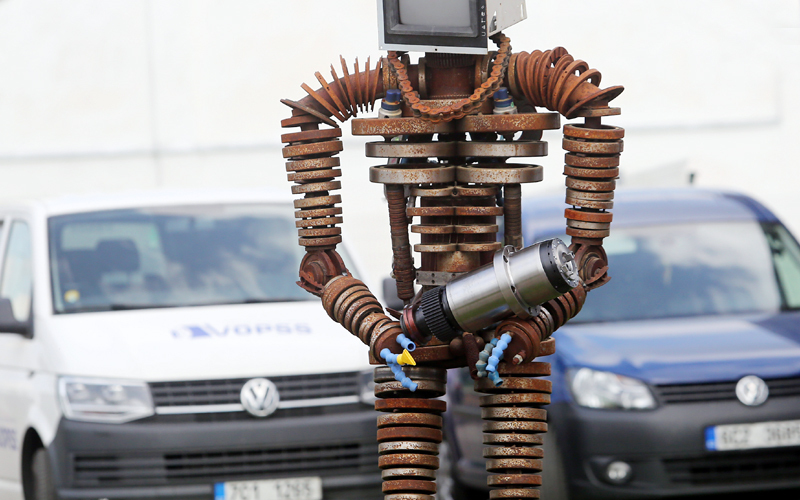 Currently, there are 25 core employees working at VOPSS Řepeč s.r.o. The company works with external partners and proven suppliers of spare parts and technological solutions. For further development of the company, innovations are crucial. Progress in technology and development of spindles motivates us to invest in the development and purchasing of new technologies. Even if the spindle development and innovation would be stagnant for any reason, we will continue to invest in improving our services and work. Quality is crucial for us. Where is quality, there is a satisfied customer. © 2019 VOPSS Řepeč s.r.o. All rights reserved.